Have You Applied For Your 6-day’s Worth Of Transport Voucher Yet? SINGAPORE: More than 125,000 applications for Public Transport Vouchers were received this year at 107 community clubs (CCs) islandwide as of Mar 31. 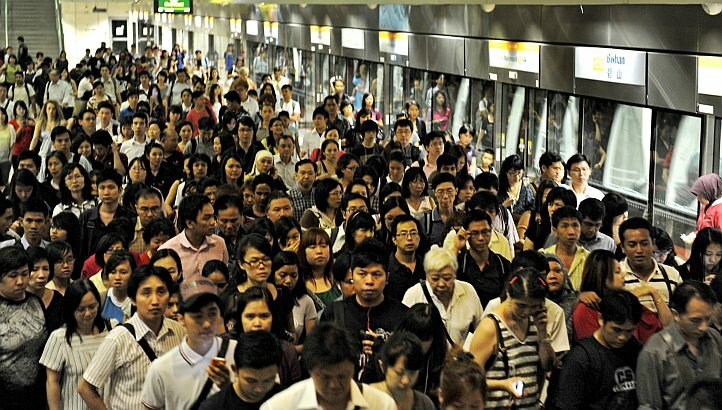 To help needy families cope with the fare adjustment which took effect on Apr 5, the Government has drawn down S$7.5 million from the Public Transport Fund to fund 250,000 Public Transport Vouchers worth S$30 each. The vouchers will be distributed throughout the year. In order to make it easier for residents to apply for the Public Transport Vouchers, the application process at the CCs has been simplified this year. The information to be in the application form has been kept to a minimum by using data which was captured in last year’s exercise. Needy families who had received Public Transport Vouchers in last year’s exercise can also submit their applications for another voucher this year. Grassroots leaders have shared with needy residents how to apply for the Public Transport Vouchers and helped them with the applications during regular house visits and at community events. According to the Ministry of Transport, residents have welcomed the Public Transport Vouchers. After a successful application, each household will receive one Public Transport Voucher. However, the Citizens’ Consultative Committees (CCCs) may exercise discretion to subsequently provide additional Public Transport Vouchers to households whom they deem need more help. The People’s Association will continue to work with the CCCs to assist needy households in submitting their applications. Residents can also approach their grassroots leaders or make enquiries at their local CCs. Mdm Aishah Buntu, 57, a cleaner, said that whilst she was appreciative of the voucher, she hoped that the cost of transportation could be reduced. “This is not magic. It’s mathematics,” she said.